An aspiring cadet has taken a High Court case seeking orders to quash a decision to refuse him a place at the Army Cadet School. Gavin Morrissey, from Airmount Road, Slieverue, Co Kilkenny, wants to pursue his dream career as an Army officer but claims a "material" change this year in the entry requirements prevents him from doing so unless he sits the Leaving Cert for a third time. As the 2018/19 cadet course started late last month, his case has been fast-tracked and opened yesterday before Mr Justice Michael McGrath. The dispute concerns whether Mr Morrissey, who sat and passed the Leaving Cert in 2017, and again in 2018, was entitled to "carry forward" a pass in maths achieved by him in the 2017 exam to meet the requirement of achieving passing grades in six subjects. Mr Morrissey said he only learned, as a result of an email from the Defence Forces in June 2018, of the Defence Minister's decision of March 29, 2018, to prevent results being carried forward from one Leaving Cert to another. The email noted all the minimum educational requirements must be met in a single sitting of the Leaving Cert. Mr Morrissey said the first maths paper of the Leaving Cert was already over when he got the email. 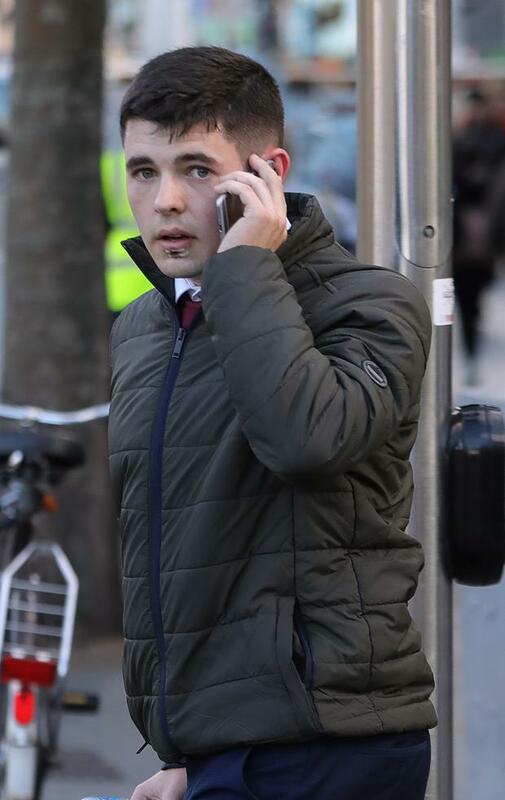 His counsel Oisin Quinn said the minister was not entitled to operate a cadet admissions procedure in breach of his client's fundamental rights, including to earn a livelihood. While Mr Morrissey is not saying the rules cannot be changed, Mr Quinn said he had a legitimate expectation they would not have been changed without his getting "clear warning" of that. Patrick Leonard SC, for the minister and State, said Mr Morrissey had no legitimate expectation in law that rules applying to admissions in 2016 and 2017 would also apply in 2018. A student who wants to apply for a cadetship has to be aware the rules are set out in March or April each year and that existing rules may be changed, he said.